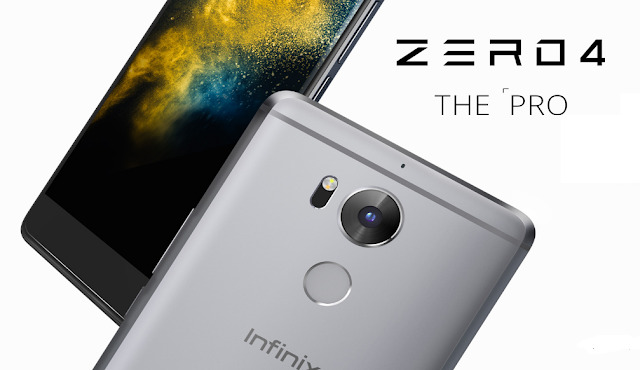 Infinix Zero 4 - Infinix most powerful 2016 smartphone. Recently, Infinix announced its most powerful 4th generation smartphone with premium features. The device was lunched in two variants - the Zero 4 and Zero 4 Plus. The both are almost the same with just a little difference (the Zero 4 Plus has some upgrades). Serious, for people who has the money to spend on quality smartphone - Infinix Zero 4 series is a nice one. The device features premium qualities ranging from high quality camera quality to super fast internet browsing powered with 4G LTE, lots of storage spaces and has fast performance. The device performance is enhanced with Octa-Core 64-bit MediaTek Processor and Android 6.0 OS to improve users experience. If you love gaming and watching movie or even multi-tasking (chatting and browsing, listening to music and playing game) at the same time, you have nothing to worry. The Zero 4 and 4 Plus has an Elegance, strength, and an amazing in-hand feel due to the brilliant design with a full-metal nanotech molded body and curved 2.5D TP third-generation Corning Gorilla Glass screen protector. 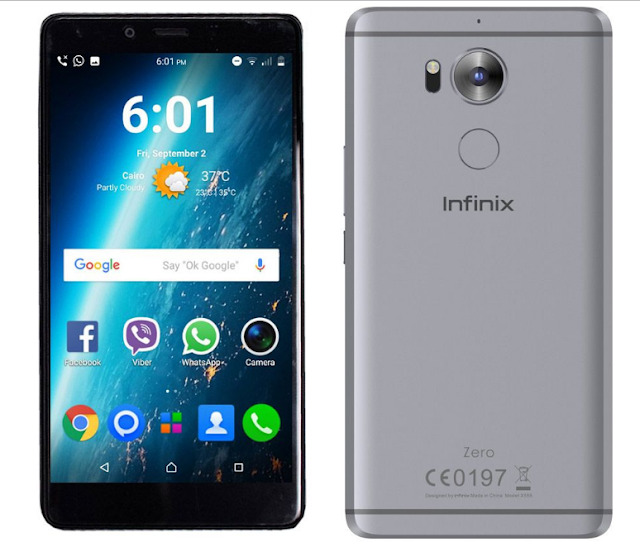 The Infinix Zero 4 and Zero 4 plus is currently available for order (you can buy from Jumia or Konga). However, the price differs, the Zero 4 Plus price is a bit higher than the Zero 4 and the prices ranges between 90,000 Naira and 130,000 Naira.